Allow money to flow in and out of your life – just like energy. 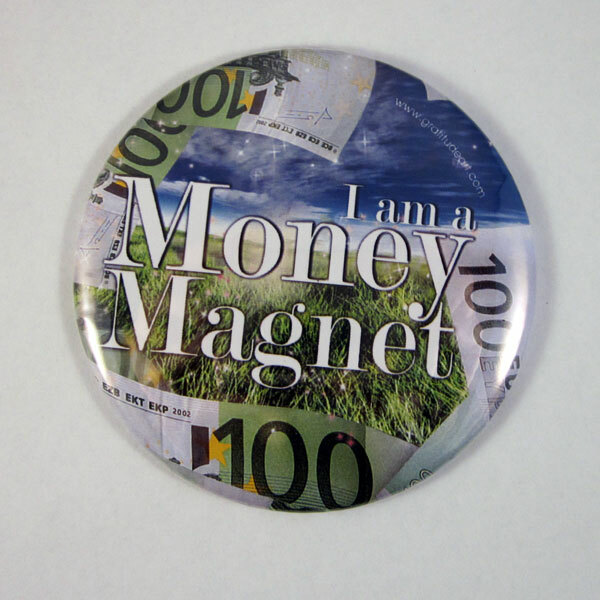 Money is energy! And in order to live your life to the fullest and feel gratitude and joy, you need to let money in and out of your experience. Money needs to flow in your life – just like the waves on the beach. If you think that money is the root to all evil you are not letting the energies flow in your life and you are blocking the current. Allow yourself to feel the freedom and creativity that comes as a result of abundance of money.